Have you ever heard of TMJ disorder? Also known as TMD, this jaw joint disorder impacts millions of people and could lead to serious complications, including persistent headaches. Fortunately, in addition to correcting misalignment, our treatment options could also help stop TMJ disorder. How do braces and aligners help our Fort Worth, TX, patients enjoy headache-free days? TMJ disorder occurs when our jaw joints, also known as temporomandibular joints undergo excessive strain. The stress could result from bruxism, tooth loss, or injury to the face or jaw. However, misalignment is often a common factor behind TMD. Over time, the disorder could cause patients to have trouble opening and closing their mouth. 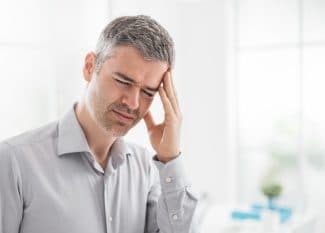 People with untreated TMD often report chronic headaches, as well as pain in the face or jaw, a popping or crackling sensation in the jaw, and aches in the neck and shoulders. If you have an uneven smile and experience frequent headaches, then talk to us about possible solutions. In addition to TMJ disorder, misalignment is also linked to other oral health issues. For example, an uneven smile may make thorough brushing and flossing difficult, which means an increased risk of tooth decay, infection, gingivitis, and gum disease. Not to mention that misalignment, as well as untreated TMJ disorder, may make teeth grinding more likely to occur. 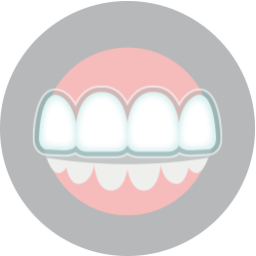 Without treatment, bruxism could damage your smile, even cracking, chipping, or wearing down your teeth. Correcting your smile could prevent a number of serious complications and improve overall oral health. In order to ease the strain on your jaw joints, you may benefit from orthodontics. 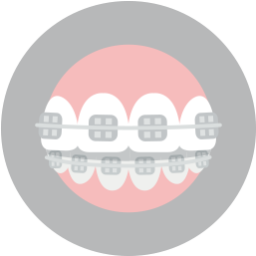 First, Invisalign® clear aligners or braces with tooth-colored brackets could provide an esthetically-pleasing solution to misalignment. They will help improve your overall health by correcting the alignment of your crooked and crowded teeth. However, we may also offer TMJ therapy with an oral splint. The device will look similar to a nightguard and be worn as you rest at night. However, the device actually repositions the jaw to ease strain and stop TMJ-related symptoms, such a headaches or jaw pain. 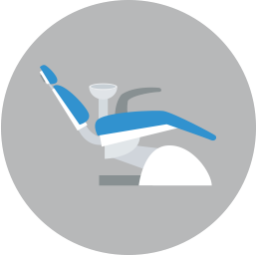 Patients then enjoy a comfortable and minimally invasive solution to TMD issues. If you have any questions about stopping headaches and migraines with TMJ therapy, or if you would like to learn more about our cosmetic orthodontics, then contact our team today. Our team wants to help you enjoy a healthier smile, one free of TMD-related discomfort. To schedule your consultation and discuss our orthodontic treatment and TMJ therapy options, please call Lake Country Orthodontics in Fort Worth, TX at (817) 236-7846. Our office proudly serves patients who live in Rome, Haslet, Azle, and all surrounding communities.